"American Jack Roush started his career as an engineer with Ford before leaving in the early 70s to pursue his own interests. He focused on making race cars go fast, turning his hand to winning on the strip thanks to his powerfully tuned V8s, and on track with successful GT and IMSA cars in the 80s. Today Roush still runs in the big league of Nascar racing. Also an entrepreneur, he started retailing his go-fast bits to other race teams on the way to setting up Roush Industries. It now employs over 2000 people, conducting engineering and validation work for manufacturers like Ford and GM and all sorts of other interests from roller coaster design, to military contracts to converting school buses to run on propane. 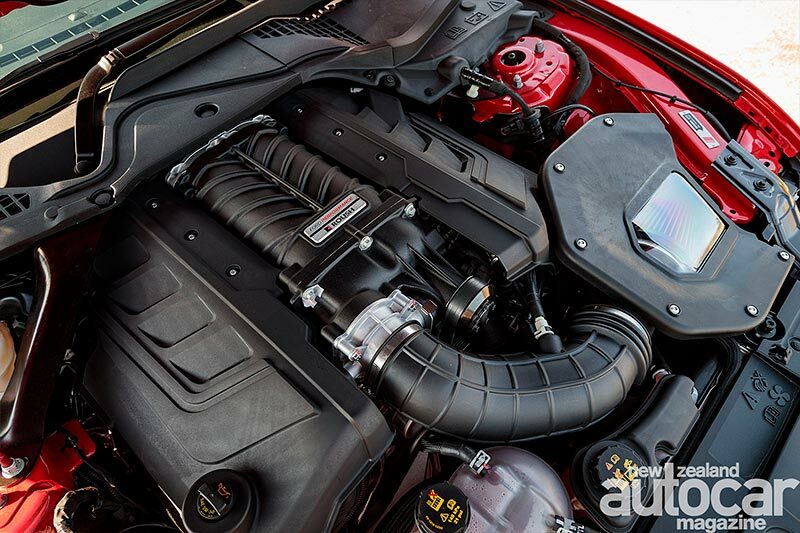 One of the many tentacles of the business is Roush Performance, turning out killer crate engines along with parts to make Mustangs and F-150s look better, handle sweeter and go faster. 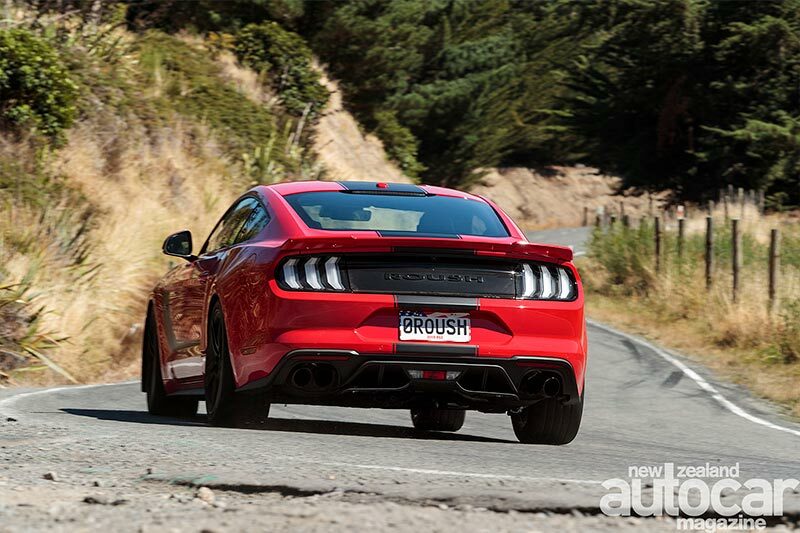 Roush also does full packages for the Mustang GT, like the Roush RS 3, which we headed to Christchurch to check out. 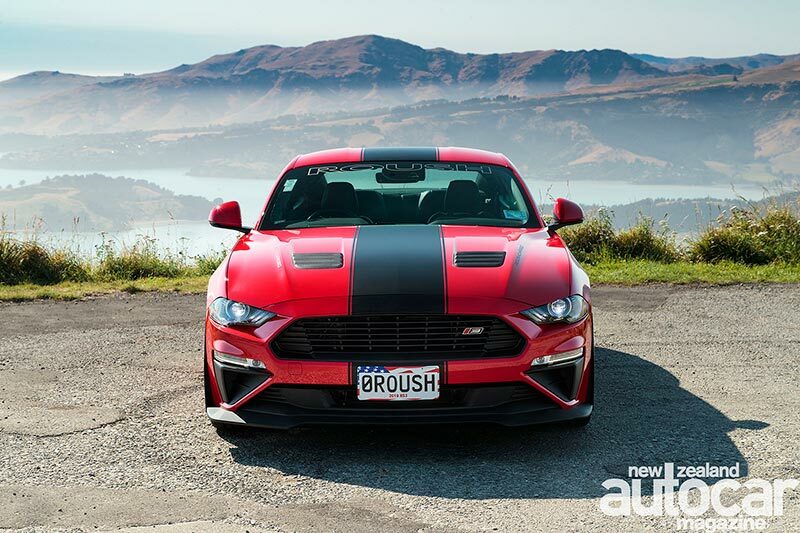 Team Hutchinson Ford has recently been authorised as both a Roush dealer and installer, and is therefore able to offer the genuine Roush product. 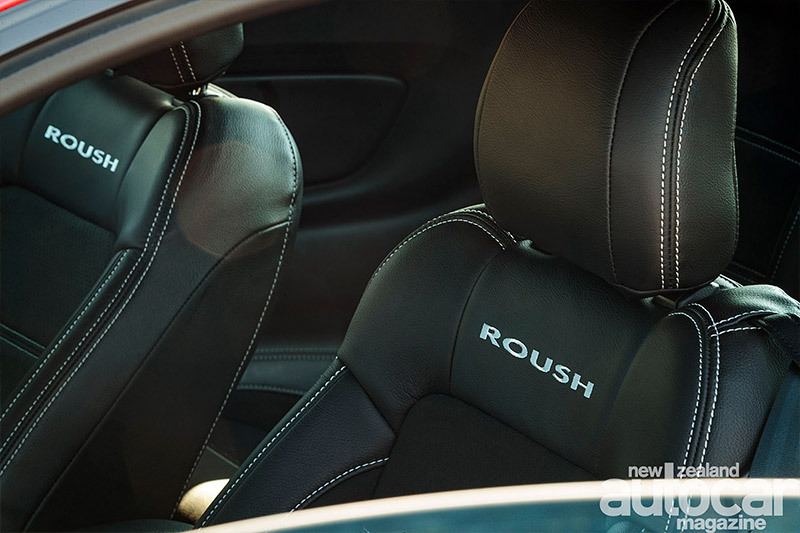 Spotters will see the RS 3 has the Roush appliqué on the rear, and Jack Roush’s signature on the dash-mounted plaque. The car is listed on the Roush register too. Seemingly trivial things you might think but it’ll matter to the faithful. Currently the RS 3 is only available at Hutchinson Ford, but plans are afoot to offer it through other Ford dealers". 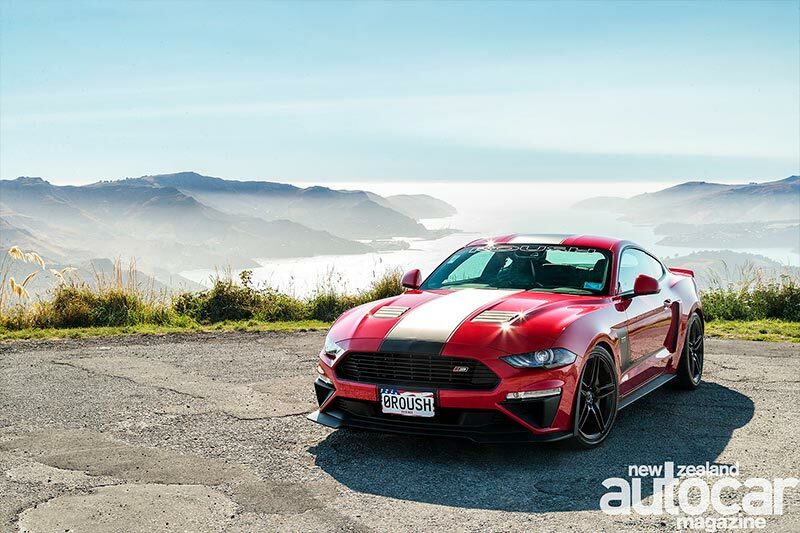 You can read the full article here: Roush Rocket, Mustang RS 3 preview. But make sure you grab a copy of Autocar NZ! 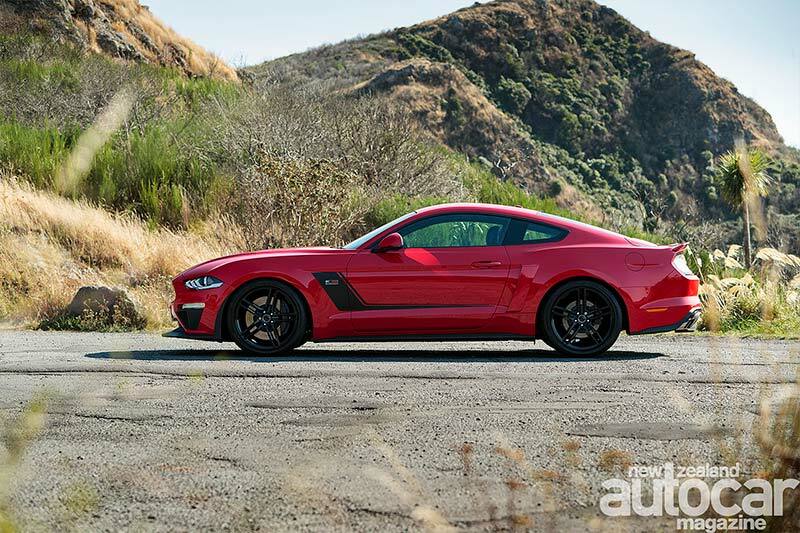 Interested in the Roush Mustang RS3? Call Ben Graham on 027 223 6295 or visit The Team Hutchinson Ford dealership in the heart of Christchurch.